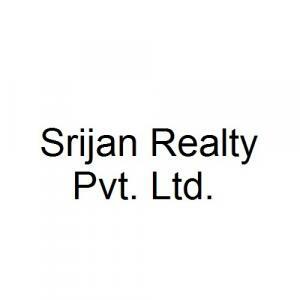 Ozone in EM Bypass, EM Bypass by Srijan Realty Pvt. Ltd.
Price includes maintenance, floor rise cost, stamp duty, registration, GST etc. 1100.00 sqft. - 2061.00 sqft. P. S. Srijan Ozone is filled with luxury and royal equipment’s to suit your most desired and necessary requirements of life. 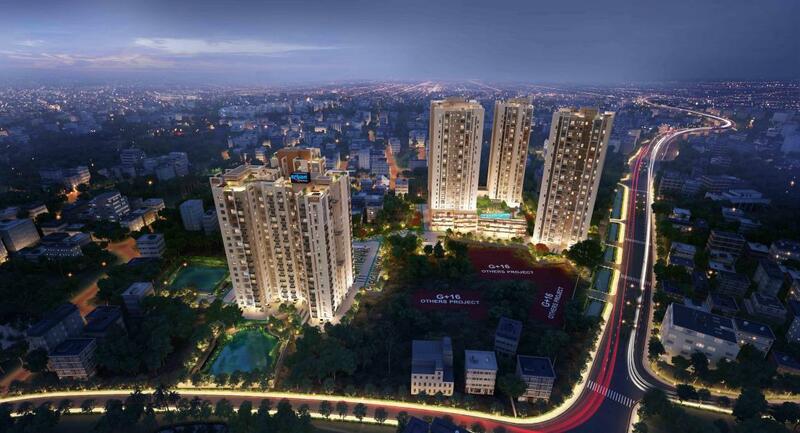 The place will overawe you with modern world class amenities that simplify living. 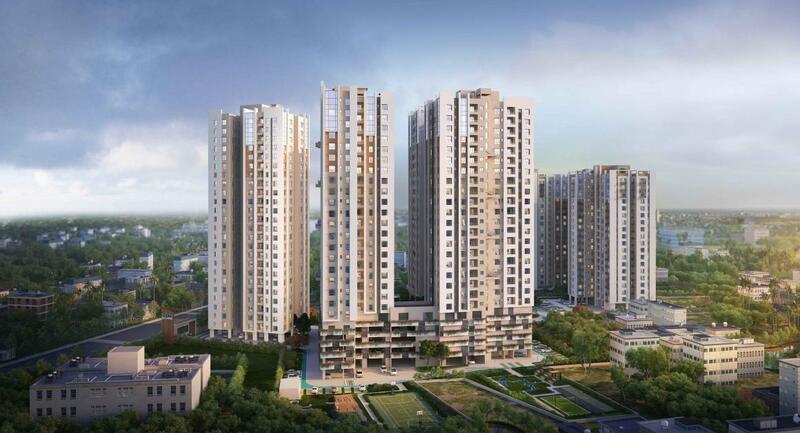 The complex is surrounded with lot of greenery and open areas for king size existence with up-scale facilities. The varying height of the tower delivers ample light and fresh oxygen that strike your apartment for better living existence. Each and every apartment is designed according to international design and infrastructure. P.S. Srijan Ozone is a paradise of sorts with every leisure and facility available for your convenience, relaxation and enjoyment. PS Group is a Real Estate firm incepted with the expressed objective of providing world­class residential and commercial spaces at value­for­money prices. They stand committed towards their vision of creating value in all their offerings. Since inception the company has promoted fair business policies and now they have consciously and successfully coupled it with the latest technology, practices and policies. Ensuring 100% transparency in their every transaction is the main motive of this firm. 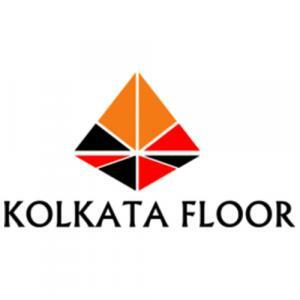 They focus on timely delivery of projects and customer satisfaction. The company aims to grow with every passing day by creating landmarks with redefined commitment of quality, design and practices. 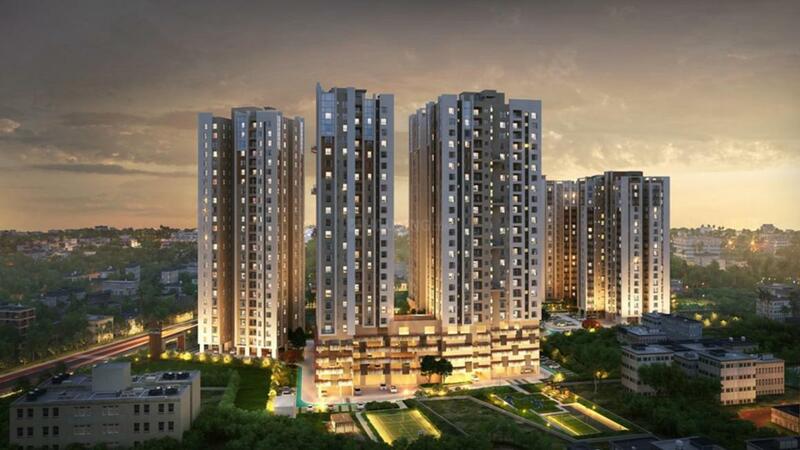 With a mission to provide the best customer experience, the company is set to develop landmark projects and housing complexes, ensuring the most fulfilling lives to their occupants and making all their dreams come true and more – at prices they can easily afford.